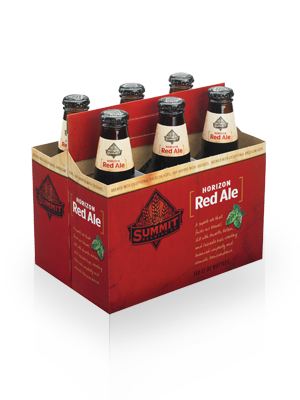 A pioneer in craft beer (hey, that rhymes), Summit EPA has been gracing the pint glasses of serious brew lovers since 1986. Bronze color. Gold medal-winning flavor. With caramel, biscuity malts superbly balanced with an earthy hop bite and juicy citrus. This traditional English style was originally brewed with extra hops to help it survive the voyage to India. 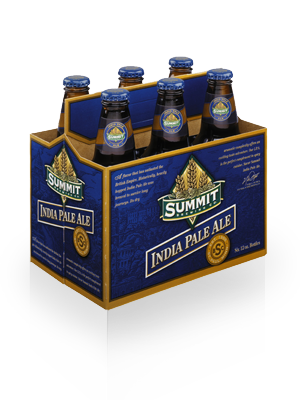 Our IPA is enlightened by spicy herbal hops with a hint of caramel malt sweetness. An inspired hybrid that blurs the boundaries between IPA and Amber styles. 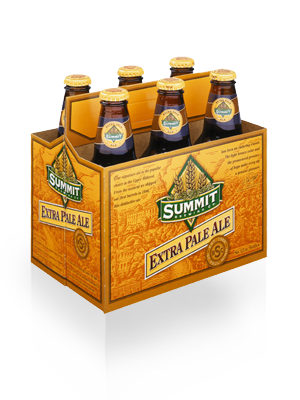 The exceptional blend of American hops (including the harder-to-find Horizon variety) gives it an intense pine, citrus and earthy character in the nose and on the tongue. Originally named after London market workers who popularized this brew, we dubbed our Porter with a nod to the majestic railway stretching from St. Paul to Seattle. Roasted malts offer up coffee notes leading to a slightly sweet, chocolatey finish. All aboard! 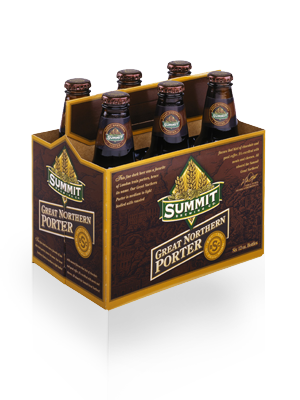 While its cascading rich black color will be familiar to Stout enthusiasts, ours is decidedly different. It's made with naked oats from the UK, for one. Smooth and slightly sweet, with hints of coffee, caramel and chocolate. Sold only on draught in select places. Copyright 2010 WichitaBeer. All rights reserved.